Overall one of our most exciting and unusual trips ever! Thank you so much--we will highly recommend you and your agency to everyone! The trip [M/V Aqua 4D] was smooth and very well planned, although I found it a bit short. We returned home two weeks ago and are getting settled after a wonderful 6 weeks in South America. We had the most fantastic holiday!! Just a note to thank you for your help with our trip to Peru [Reserva Amazonica & M/V Aqua 5D]. The cruise [Aqua 4-day] was superb thank you and exceeded all expectations, which is always a good thing. The food on board was to a very high standard and the boat was perfect for our needs. We have just returned from the best organised and well managed trip to Peru, all thanks to you! 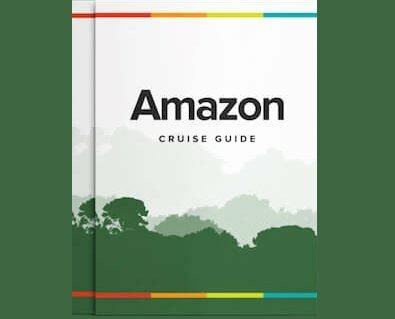 We chose to go the Peruvian Amazon [Aqua Amazon 5-day cruise] for the first part of our honeymoon in late April 2014.